CORNING – United Way of the Southern Tier’s Director of Finance and Administration Lisa T. Gill, CPA, has been named to the United Way Worldwide Financial Issues Committee. Since joining United Way in October 2013, Gill has consistently pursued knowledge in the accounting field and maintained her professional credential as a Certified Public Accountant. She has played a pivotal role in updating and strengthening financial policies for United Way of the Southern Tier. Prior to joining United Way of the Southern Tier, Gill spent 10 years working in regional accounting firms where she specialized in nonprofit and governmental accounting. In addition, she worked as the controller for the Corning Area Chamber of Commerce from 2008 to 2013 and also had a consulting business working with clients in the nonprofit sector. 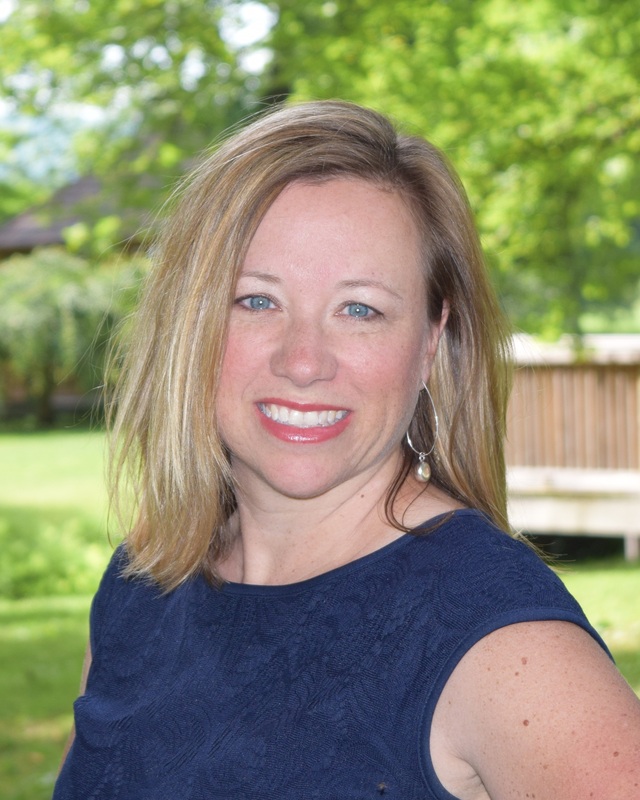 As part of the United Way Worldwide Financial Issues Committee, Gill will research and work on accounting issues impacting the United Way network while maintaining her position with United Way of the Southern Tier. Gill, a graduate of St. Bonaventure University, resides in Painted Post with her husband Tony and their three sons.